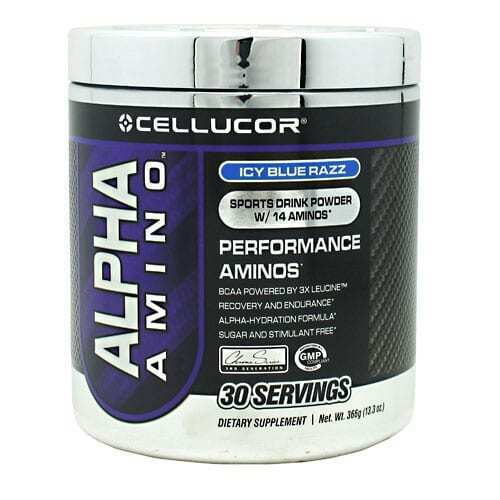 Are you looking for something different that the traditional fat burner? 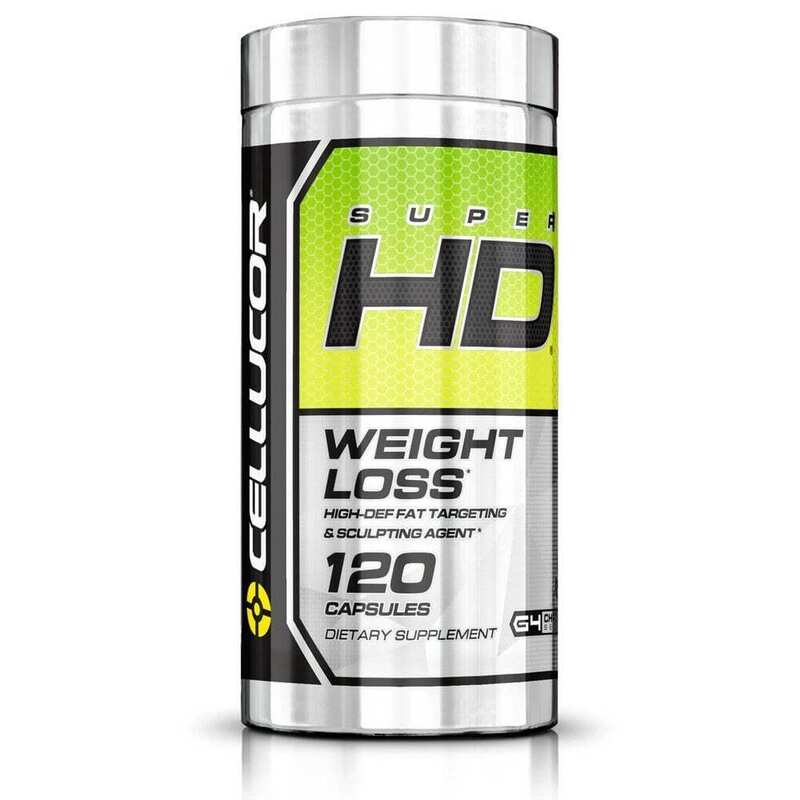 Cellucor’s Super HD Capsules are cutting edge technology*. Super HD is a stimulant thermogenic that has potent nootropic compunds paired with fat-burning ingredients to give you energy and focus*. 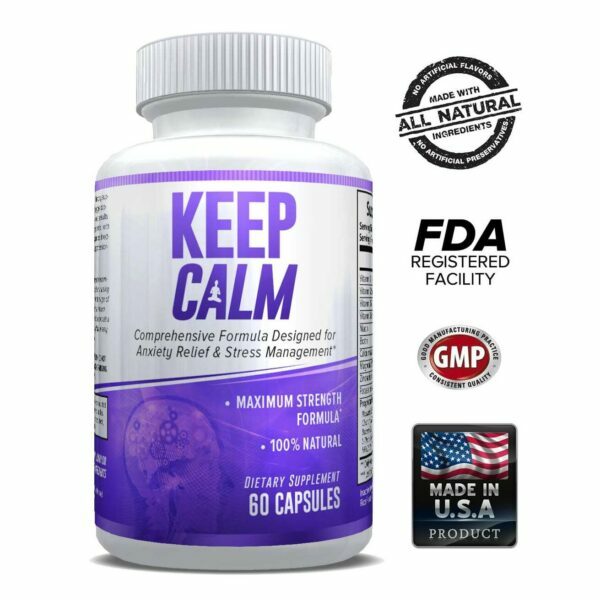 Not only does it provide focus and energy but it will make you feel better while taking it*. 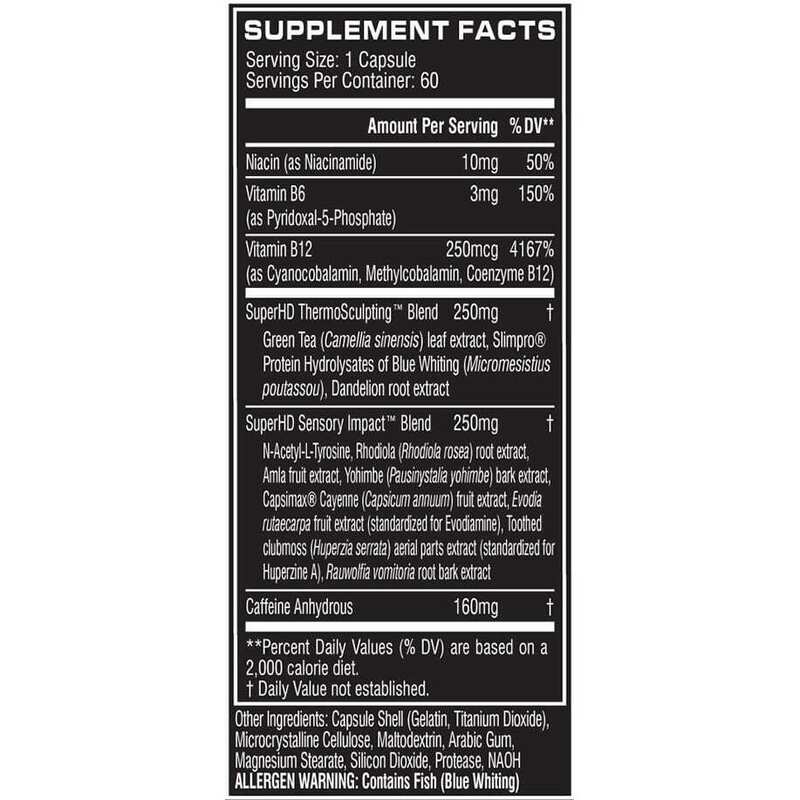 Members of a popular body building community named Super HD the fat loss supplement of the year in 2012*. 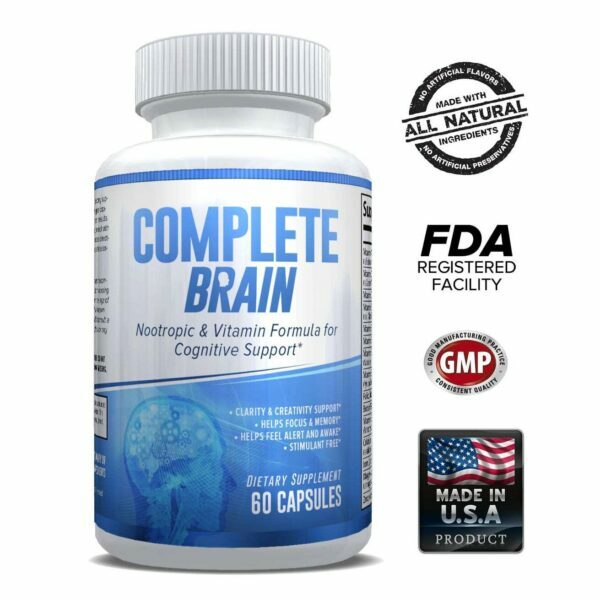 The next year it was awarded “Best Product Innovation” at GNC*. So what makes Super HD award winning? Super HD contains Rauwolfia, Amla Fruit and Yohimbe extract which are high powered fat burning ingredients that also work as an energy blend*. IFAS503™ is an ingredient that included three fatty acid synthase inhibitors that work to reduce fat storage and provide you appetite support*. 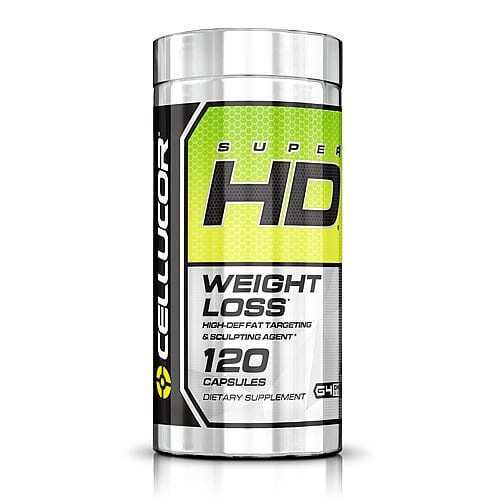 Stack Super HD with Cellucor’s non-stimulant weight loss products, CLK and L2, for maximum weight loss*. 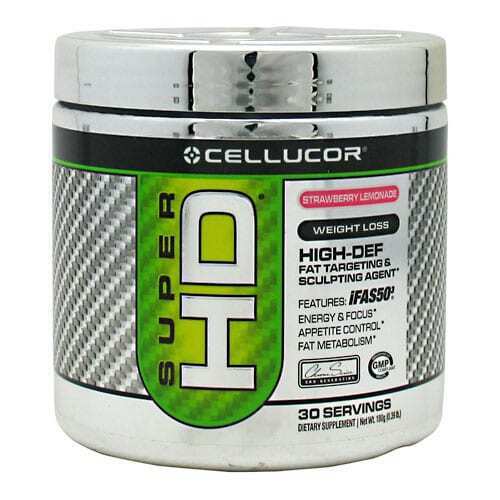 Super HD also works well with B-BCAA to support muscle maintenance as you shed weight*.